Drew joined MacKenzie Commercial Real Estate as a Real Estate Advisor in 2018. He specializes in corporate tenant representation in the Baltimore Metropolitan Statistical area. Working alongside industry veteran Mark Deering, Drew works to generate new tenant leads, coordinates market research and supports overall business development initiatives for the team. Drew is a Baltimore native and graduate from The Boys' Latin School of Maryland. Prior to joining MacKenzie, Drew worked in the recruiting industry, where he was responsible for placing high-level IT professionals within the Government Contracting space. 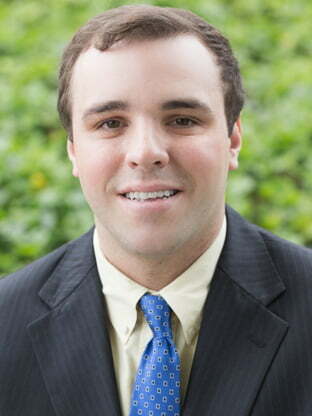 Drew is a graduate of Belmont University and is a licensed real estate salesperson in the State of Maryland.